Silicon Valley is a famous Group, which is a leading UK Systems Organisation focusing on information technology, communications, real-time systems and electronics. They have a successful track record, which exists in technical consulting, technical resourcing, managed services and total systems solutions. Silicon Valley Group operates through three complimentary trading arms. The skilful specialists from Silicon Valley Group have decided to launch a known application from Google on a minilaptop. 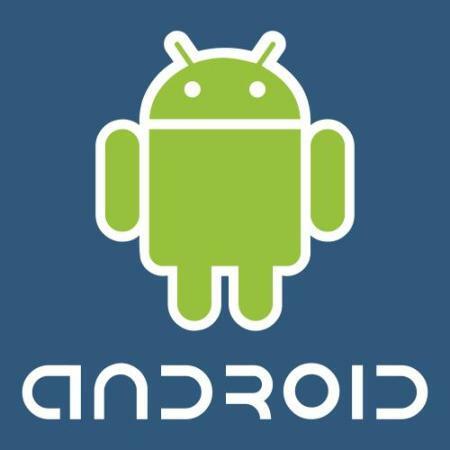 A mobile operating system Android will be inserted into the netbooks of Asus Eee very soon. The Silicon Valley Group persons assume that the technology is going to become a breakthrough, provided if they earn due to the netbook. They believe it will take from three to nine months the netbook to be introduced in the market. The experiment, the aim of which is to be aware how much it will take to launch OS Android on the netbook, will include the experience of browser and a music player installation, as well as adaptation to Asus Eee screen.